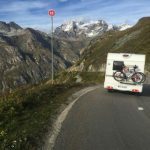 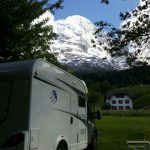 Over the course of this year, we asked our motorhome and campervan clients to share their favourite holiday snaps with us for a chance to win three great prizes in our 2016 photo competition. 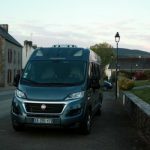 This year’s winner of the 2016 FMH Photo Competition is…the Scroop party from Australia for their stunning shot of a Euro-Traveller Campervan at the Mont St Michel in Normandy, France. 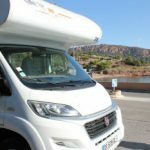 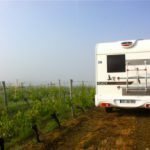 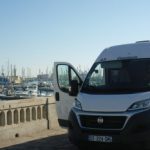 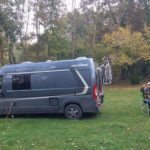 They win a France Motorhome Hire Voucher for €350 towards any FMH hire until May 2018! 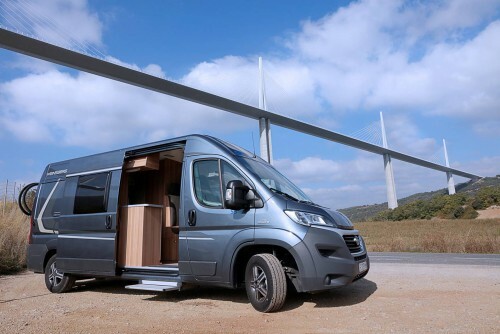 Second prize goes to the Erwood party from the UK for this great photo of a Euro-Traveller Prestige Campervan parked under the Millau Viaduct. 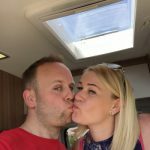 The Erwoods win a hamper of gourmet French foods, just in time for Christmas! 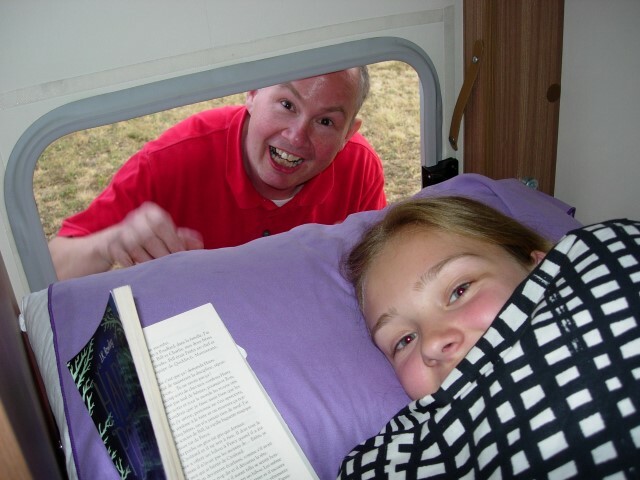 A funny family photo in a Euro-Voyager Prestige Motorhome caught the judges’ eye, and won third prize for the Marsh party, also from the UK. They win a set of 4 Provençal place mats and fabric bread basket.